Teams have begun to differentiate themselves in the standings are more matches are played. 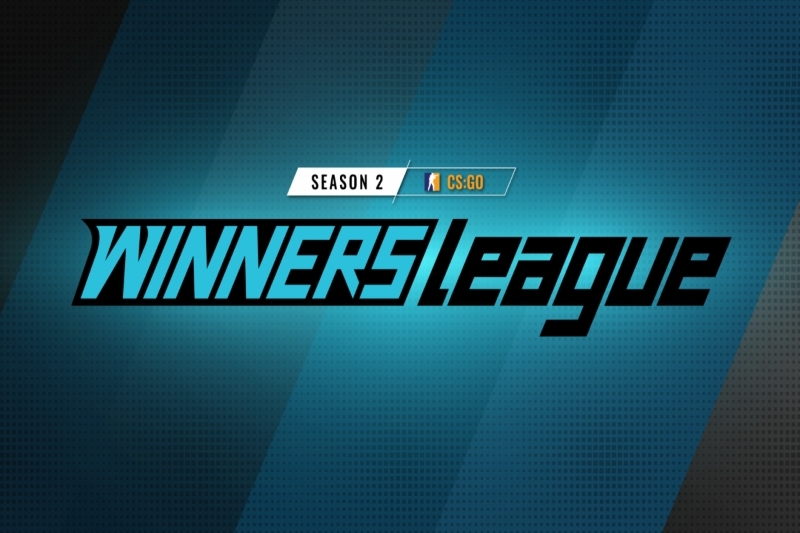 The second week of the WINNERS League Season 2: Invite division has concluded, with nearly every team participating in the league having played their opening matches. Group A saw the ladies of CLG Red take two overtime victories over Variance and Hysteria, catapulting them to the top of the standings along with Polar Ace. 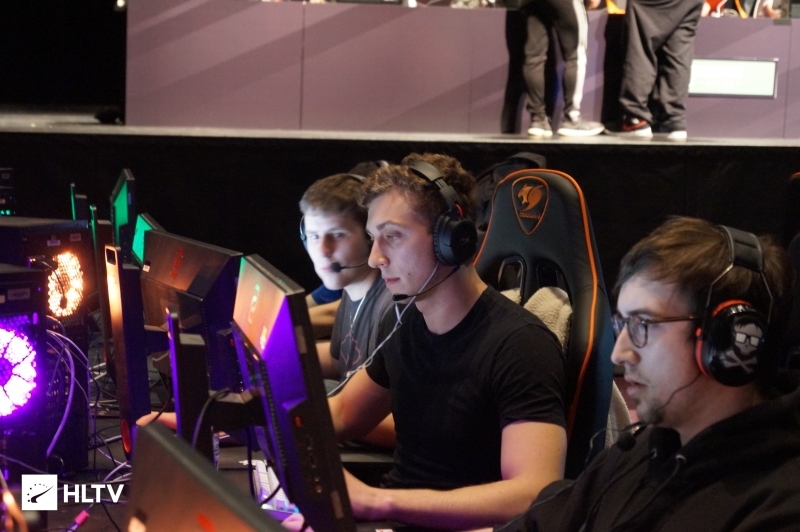 Over in Group B, Singularity have taken firm control of the group, with a 4-0 record. 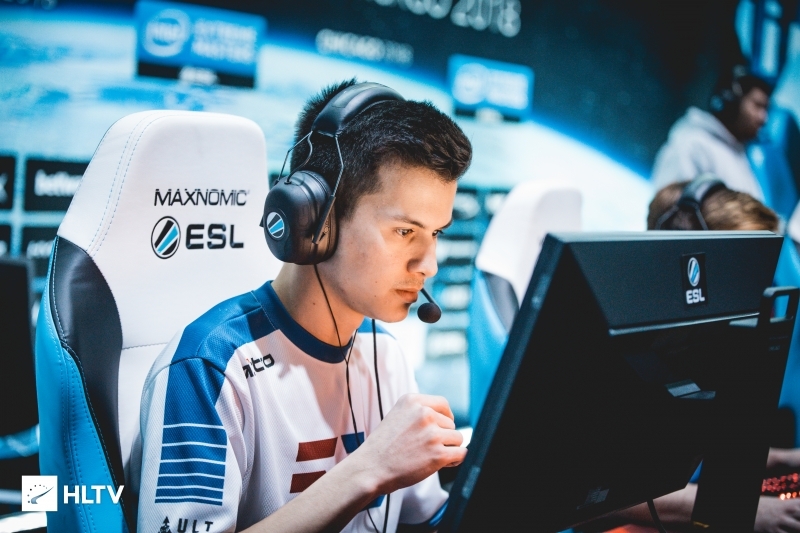 Group C saw Bad News Bear destroy Chris and the boys to the tune of 16-0, in their first outting with Skyler "Relyks" Weaver and Will "dazzLe" Loafman. The team currently share the top of the table with MASSIVEimpact and oNe. Finally, in Group D, Luminosity has gotten on the board, but Royal lead the standings at 2-0.